One of the world’s leading suppliers of investment, water glass and sand castings, with over 150 staff. There is a wealth of experience and skill available at Investacast, through their skilled teams. Quality is built into Investacast’s foundations and is the reason that customers return to us. We thoroughly inspect our castings using both CMM and mechanical equipment, to ensure utmost quality. We take our responsibilities towards the environment seriously and aim to work in the cleanest way we can. At Investacast, we are proud of the work we do and the relationships we build with our customers. Our centre of UK operations is a purpose-built 20,000 sq.ft. manufacturing facility based in Ilfracombe, Devon. Rapid prototyping has the advantage of enabling short product runs, thereby significantly reducing cost. One of only a few UK foundries that offers our customers the services of an on-site tool room facility. Many treatments are available from rust protection to a complete corrosion enhancing polish. Heat treatment is a critical stage of the process that enhances the mechanical properties of any material. Our precision machining facilities provide CNC and manual milling, surface grinding, turning and drilling. We have trusted partnerships with global manufacturers as an extension of our UK base. The investment casting process is used to make a variety of products, spanning many industries. The pressure die casting process has the main advantage of excellent process repeatability. Tremendous pressure is exerted on the tool steel, forcing the alloy to take the shape of the of the tooling. Water glass cast components are used when stronger, more complex shapes are required. Permanent mould or gravity die casting is a repeatable casting process used for non-ferrous alloy parts. Sand casting is a casting process where the molten metal is poured into a mould made of sand. Investacast have invested in the stockholding resources required for continuous product delivery. We understand the importance of logistics in delivering finished products to our customers on time. Investacast have a track record for transforming customers visions from ideas to finished products. Starting with just an idea, we can quickly provide detailed diagrams that will help you finalise your requirements. Find out the process comparisons, parameters and advantages of different casting methods. Base alloy selection is crucial in ensuring not only product quality but also mechanical strength. BS3146 Metals Table Part 1 featuring the chemical compositions of carbon low alloy steels. BS3146 Metals Table Part 2 featuring the chemical compositions of high alloy steels. Aluminium Alloy Specification Table including chemical analysis and mechanical properties. Applications Table for Materials Cast showing examples of real world usages. As well as working on flight components our remit encompass all aspects of aviation castings. Investacast's UK manufacturing facility provides the technical & testing services required. One of our sectors of expertise, Investacast has made safety critical castings for 50 years. Investacast has developed a wide range of castings for various applications within the medical sector. Investacast specialise in high quality automotive casting, design and development. Investacast have vast experience in supplying Investment castings for demanding conditions. Investacast design and manufacture precision stainless steel and structural castings. 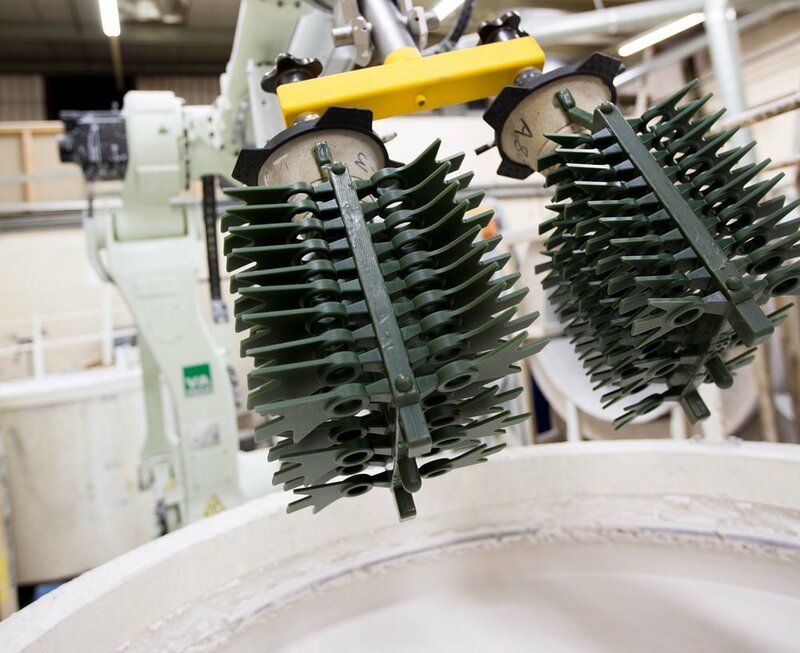 Investacast is one of the world’s leading suppliers of investment castings, with a UK manufacturing base in Devon and a global sourcing network spread throughout Asia and Europe. We deliver world-class engineering solutions for performance-critical applications and serve customers throughout the aerospace, defence, safety, automotive, marine, medical, energy and electronics sectors. With over 50 years of knowledge and experience, Investacast provides a seamless manufacturing and supply process for our customers. From component design and prototyping through to casting, testing, finishing and stockholding, we deliver solutions to the highest quality and safety standards. Contact us here for more information about Investacast, to obtain a quote or discuss your project requirements in more detail. Alternatively, please get in touch using the details below. 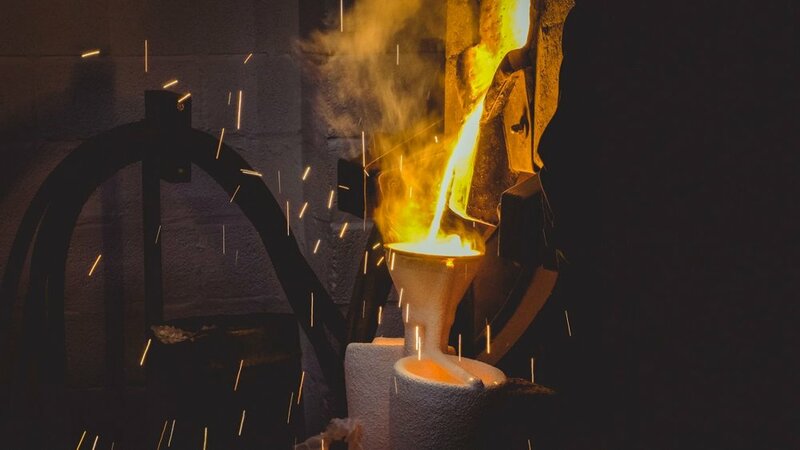 Investment casting is one of the most popular metal-forming techniques for manufacturers. Today, it is used in a variety of industries, from aerospace through to the energy, medical and defence sectors. 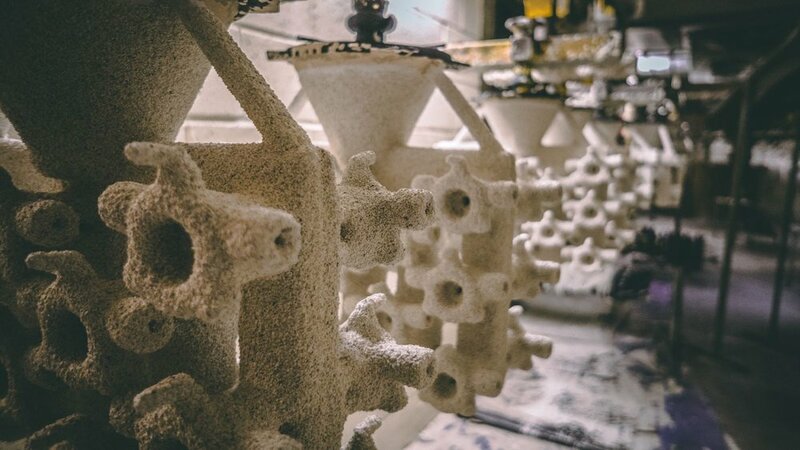 In our world today, investment castings are all around us. Whether you are driving your car, using a DIY tool or playing a game of golf, you are using investment castings. At this year’s Southern Manufacturing and Electronics Show we exhibited as part of the Expromet Technologies Group along with our sister company Haworth Castings..
At this year’s Southern Manufacturing and Electronics Show we will be exhibiting our wide range of design, casting, finishing and machining solutions.